The sales world is changing. 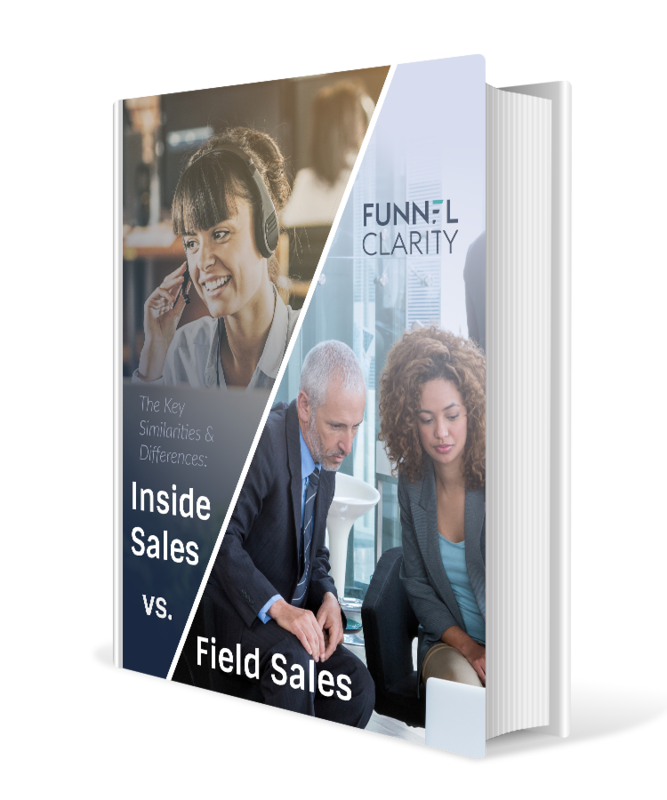 But despite the shift from field sales to inside sales, the need for skilled sales people isn't going anywhere. Complete the form to read the eBook now!